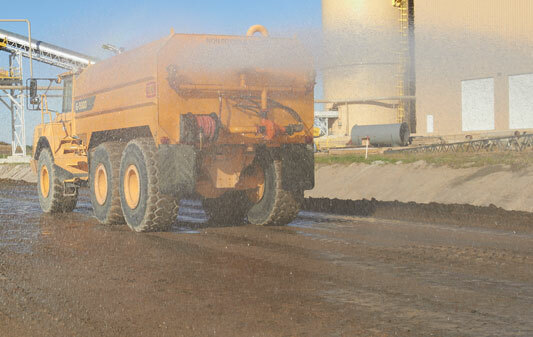 Smart Sand has been on the leading edge of the industrial sand industry with its efforts to protect the environment and wildlife in and around its mining facilities. We are committed to employing the greenest mining technologies and techniques while minimizing our impact on the earth, water table, wildlife and the atmosphere. Smart Sand is constantly striving to Maintain an environmentally-friendly work place. 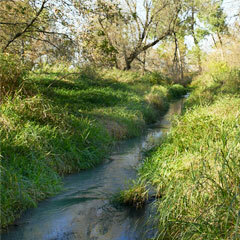 We consistently go the extra mile to reduce our impact on the land, air, water, atmosphere, and our local neighbors. Our efforts include employing water trucks to minimize the potential for airborne particulates to using white noise generators instead of back up beepers to reduce noise pollution. 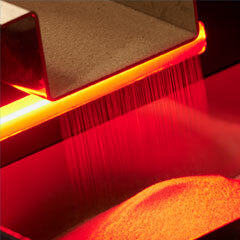 Smart Sand works to ensure it meets and exceeds the highest safety and environmental standards. Smart Sand works closely with or is a member of the following industry and environmental organizations. CLICK ON EACH LOGO for more information about each organization.